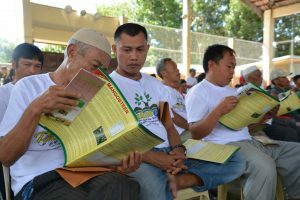 The Department of Agriculture and Fisheries or DAF-ARMM under the leadership of Regional Secretary Alexander G. Alonto Jr. in collaboration with the Department of Environment and Natural Resources DENR-ARMM through Regional Secretary Kahal Q. Kedtag conducted mass distribution of fruitrees seedlings to 354 farmers beneficiaries from Madalum Municipality Province of Lanao del Sur last June 25-26, 2018. 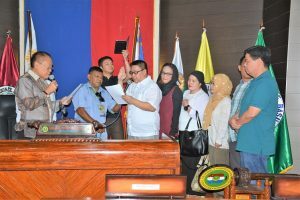 The said activity was headed by ARMM Regional Vice Governor Haroun Alrasid Alonto Lucman Jr., High Value Crop development Program Regional Coordinator Dr Jalika D. Managacop and Madalum Municipal Administrator Sultan Usman T. Sarangani Sr. HVCDP Lanao del Sur Provincial Coordinator Marilou Supocado and forester Asmarie M. Labao from info officer of PENRO LDS were also in the said event and served as lecturer of the seminar conducted regarding Soil and water Conservation. 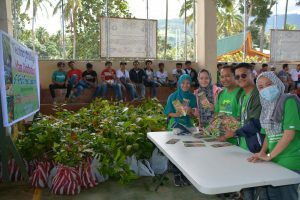 According to Dr Mangacop, about twenty thousand assorted seedlings distributed. 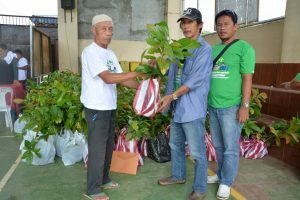 This were ten thousand (10,000) seedlings of coffee, ten thousand (10,000) of lansones and one thousand five hundred (1,500) seedlings of mangosteen given to eleven (11) barangays of Madalum affected by the typhoon Vinta. 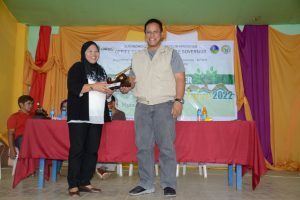 In Mt. 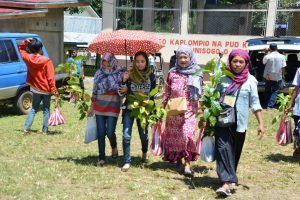 Gurian of Madalum, they were also conducted tree planting activity. 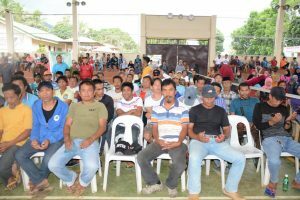 Another phase of the activity was the conduct of Seminar to farmers about Water and Soil Conservation that aims to inform farmers and give them valuable knowledge about the positive impact and the long run benefits of tree planting activities in our environment and to the community. 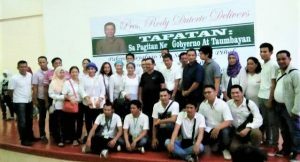 In message given by Vice Governor Lucman, he encourage everyone to plant trees to prevent calamities and unavoidable disaster as what Madalum experienced from typhoon Vinta. 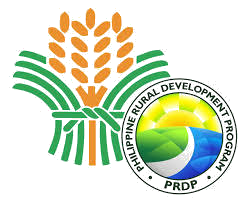 In addition, he also pointed out the importance of seedlings gave by DA, “the farmers should appreciated the seedlings by planting and taking care of it”. 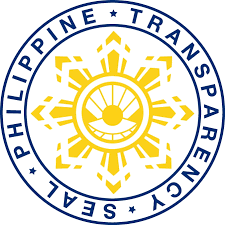 Vice Governor added. 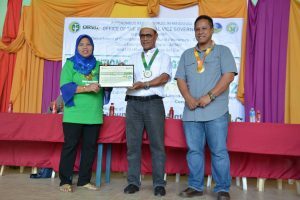 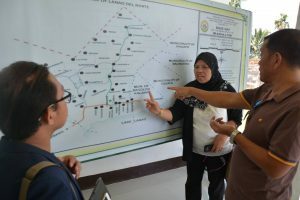 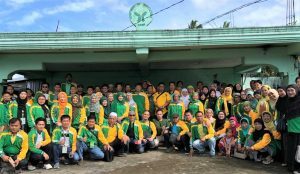 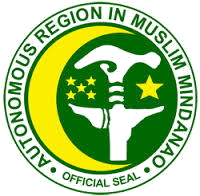 Under the program signed by Regional ARMM Vice Governor Al-Rashid Lucman, the said activity was part of the DENR program called “PALAW 202: Lanao del Sur Water and Soil Conservation Project” under ORVG’s “Ecowatch Bridging the Youth and the Environment”. 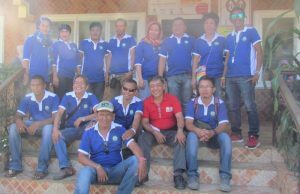 The main objective of the group was to help farmers recover from last year typhoon Vinta.